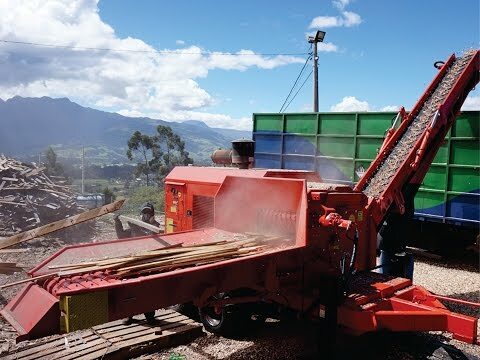 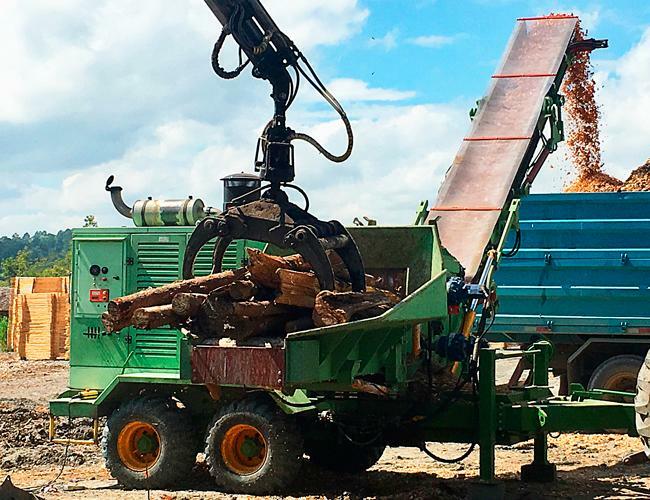 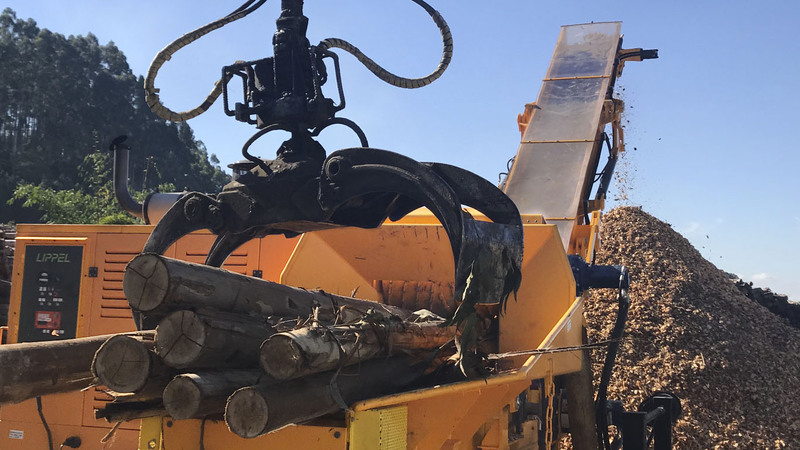 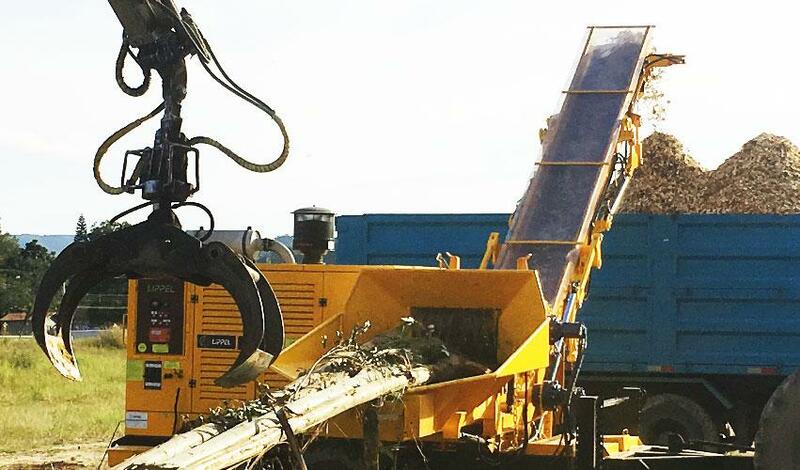 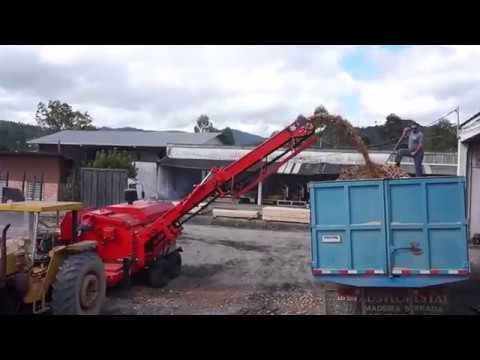 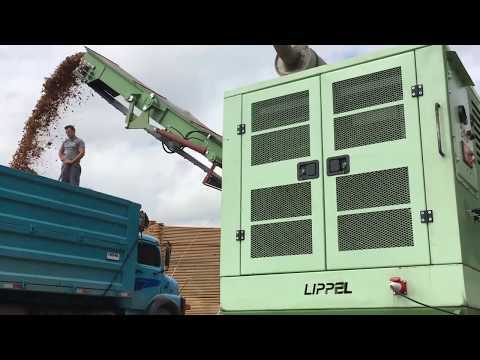 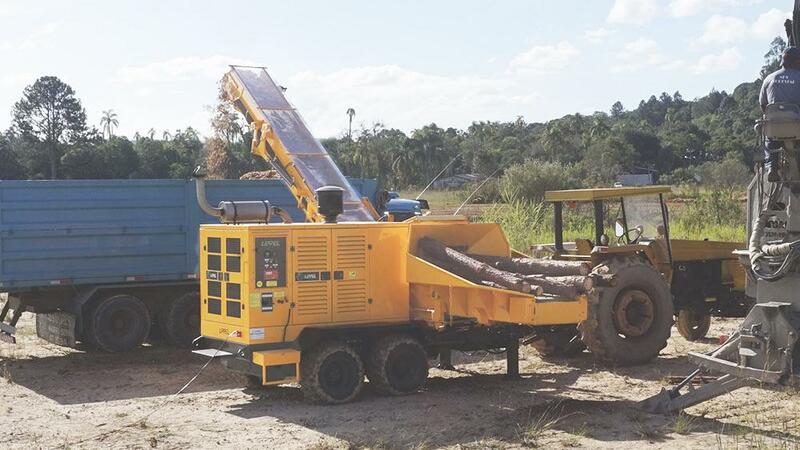 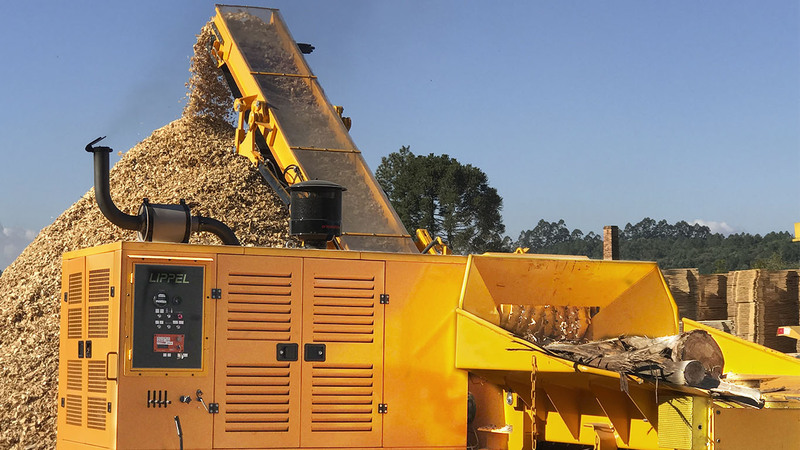 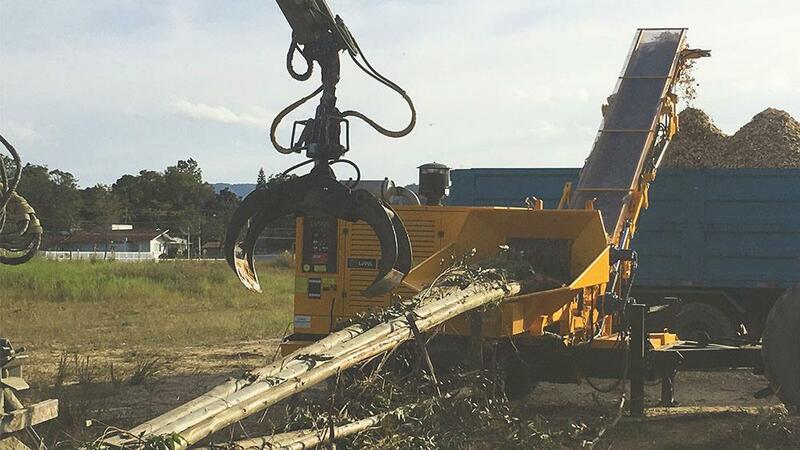 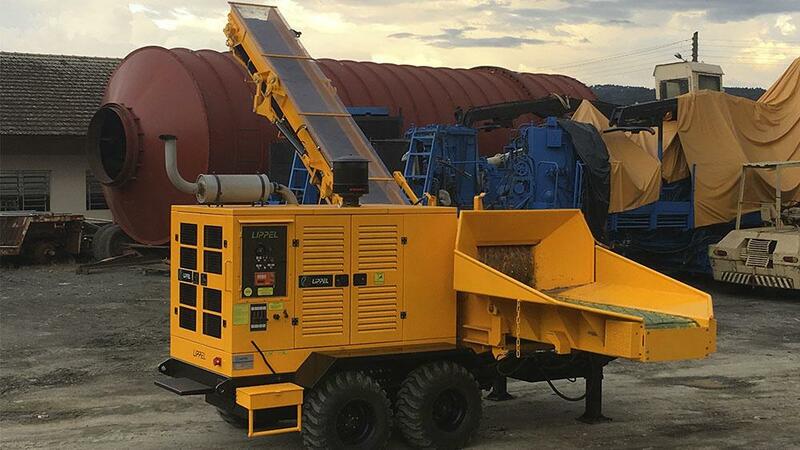 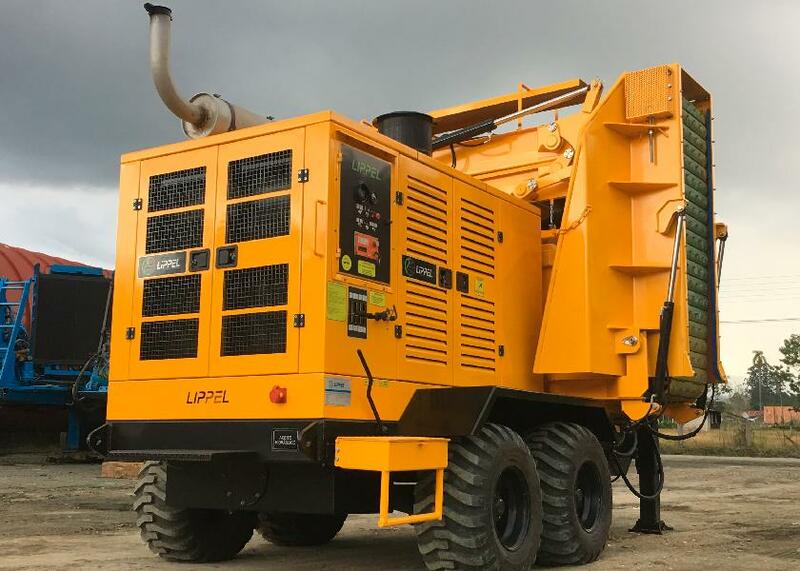 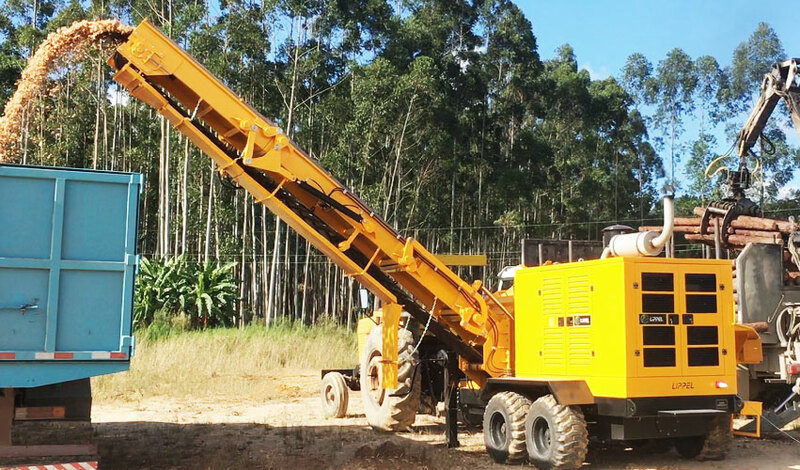 The Forestry Chipper RAPTOR 700 is assembled on a cross, on a unique chassis that allows a closer to the ground feed, facilitating the processing of whole trees, reducing labor, making the chipping process faster and with maximum use. 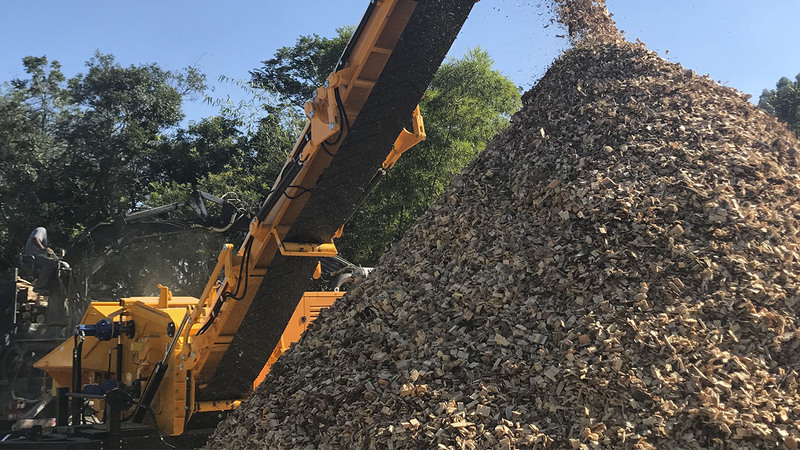 The new generation of 8T drums reduces the power need and increases cutting capacity, resulting in increased performance combined with low fuel consumption. 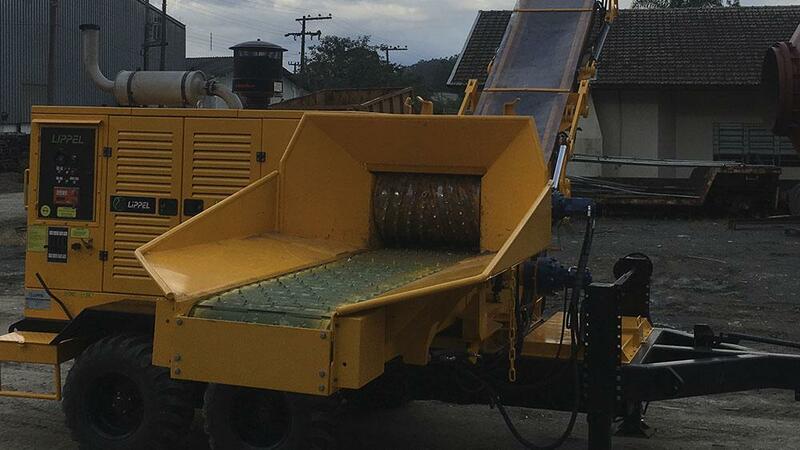 The only equipment on the market that is able to produce chips with different sizes. 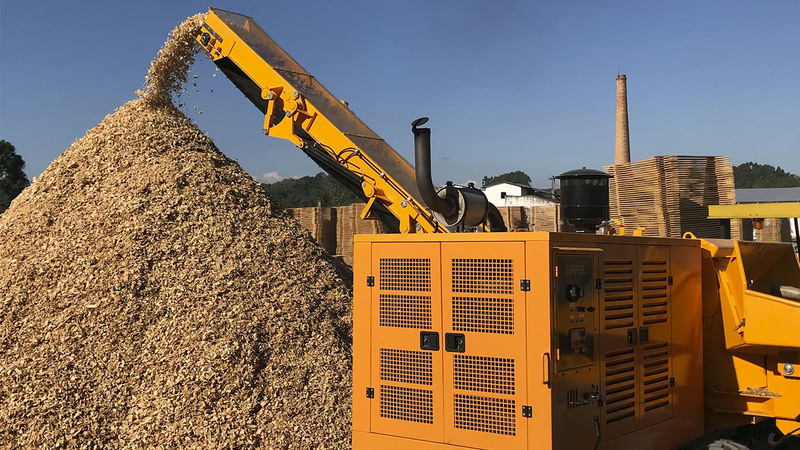 The hydraulic system has a flow adjustment, allowing to range the feed rate, which combined to the 8T drum, allows the production of chips with dimensions ranging from 20 to 65 mm in length. 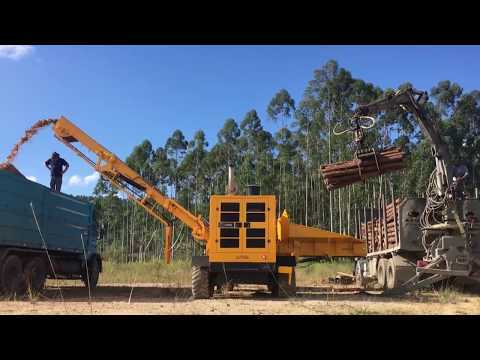 Its compact structure facilitates its movement, making it faster to transport in forests. 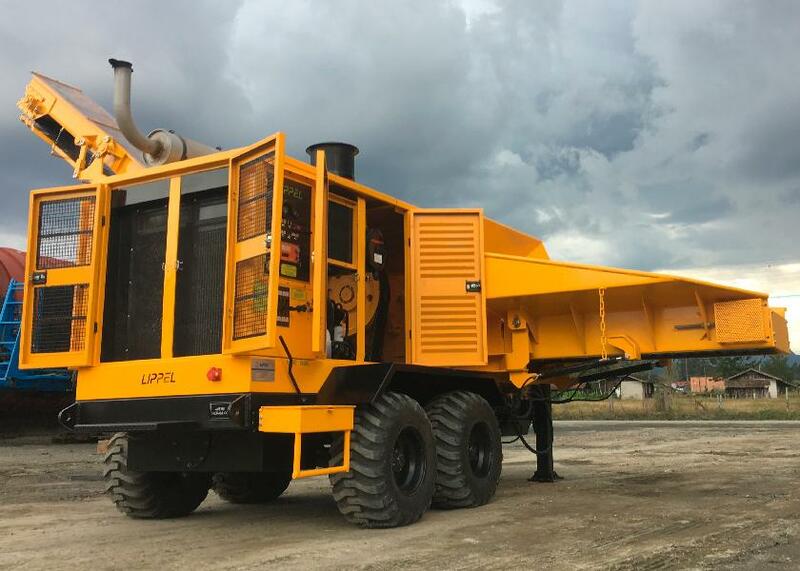 The chopper has two tandem axles in its rear, and as an optional, a shaft with steering column on the front. 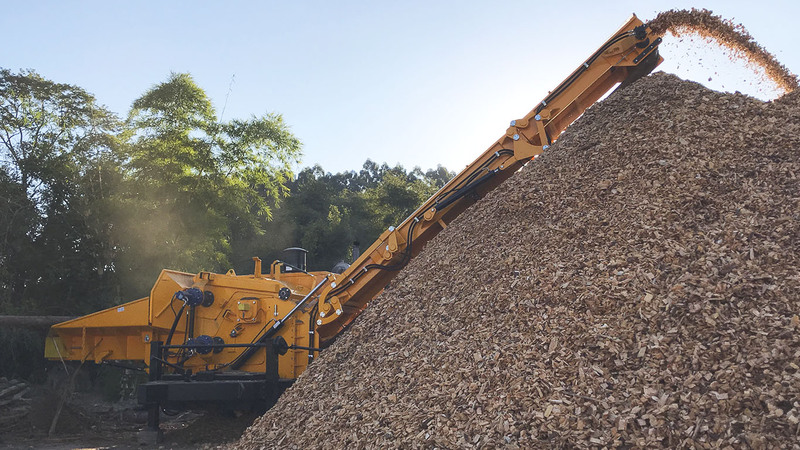 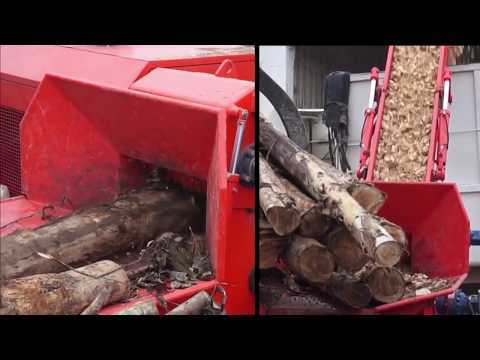 It can be added to the forestry chipper, as an option, hydraulic brakes, which are driven by tractor, eliminating the need to start the engine of the chipper. 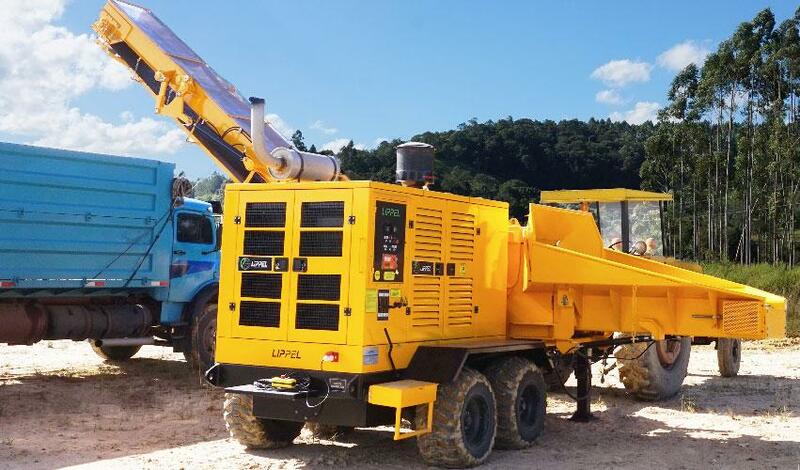 The drive is via the touch of a button, the engine power coupling is through automatic clutch, and its system of self-compensating discs monitored by dedicated electronics, avoiding the need for maintenance. 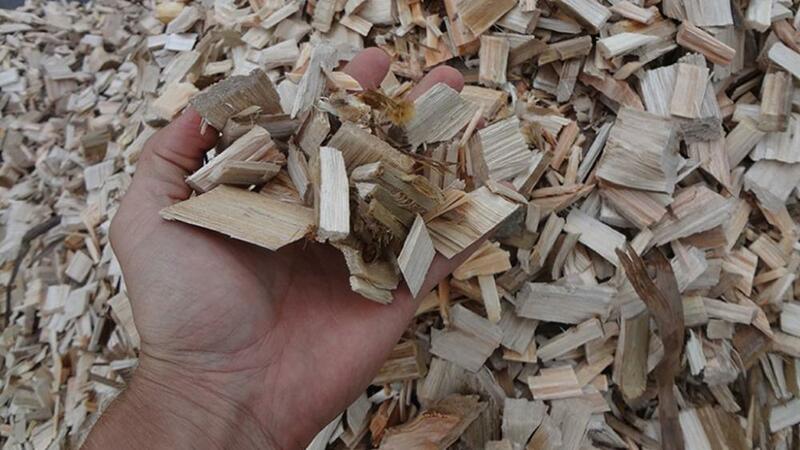 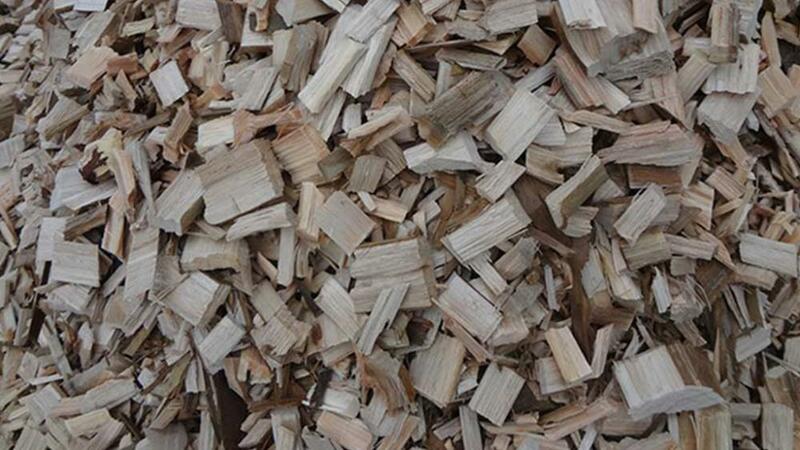 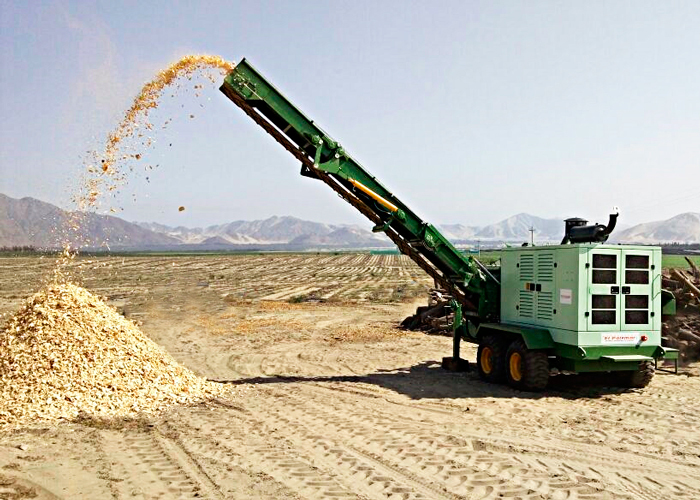 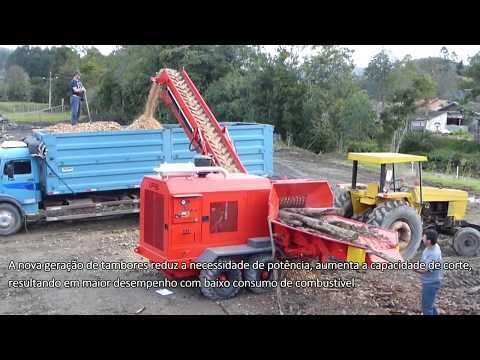 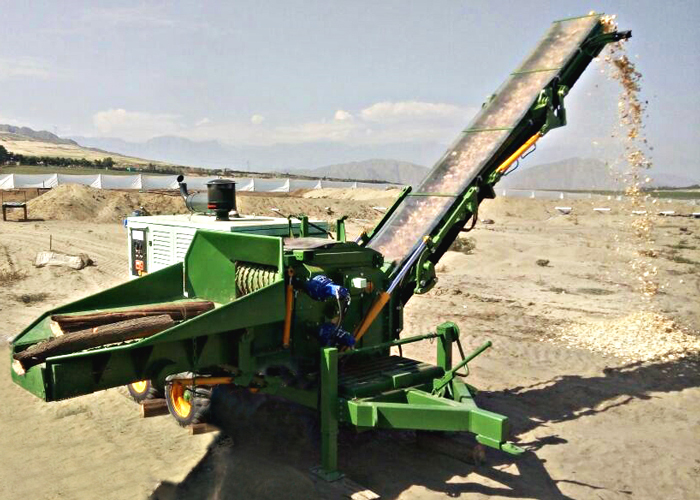 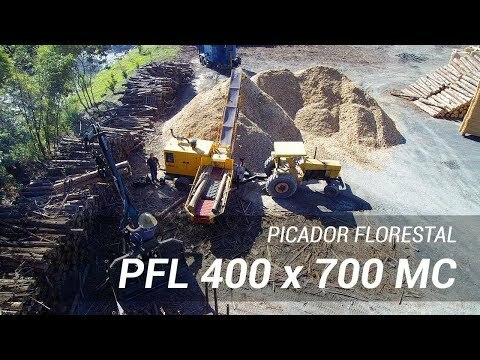 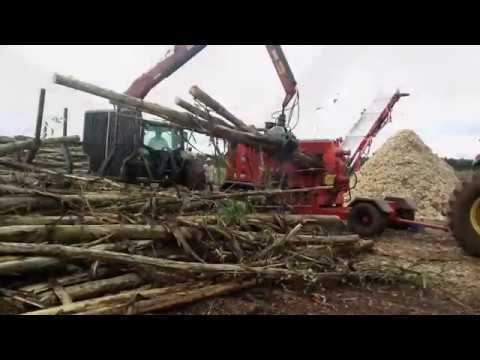 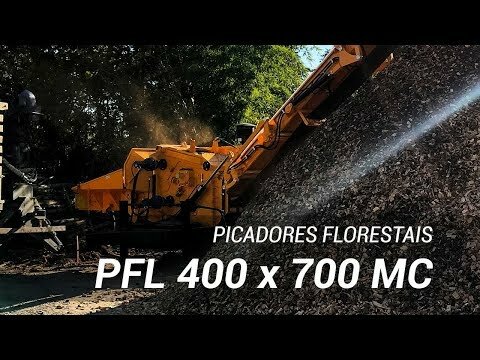 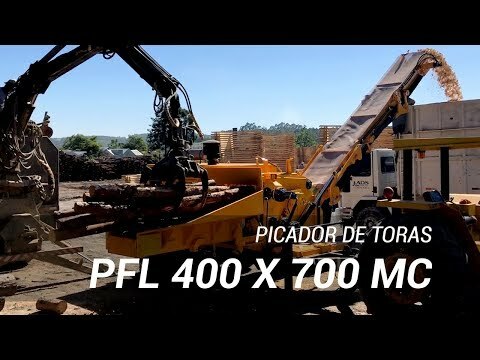 The Forest Picador Raptor 700 is superior on all items - Solution for modern chipping processing. 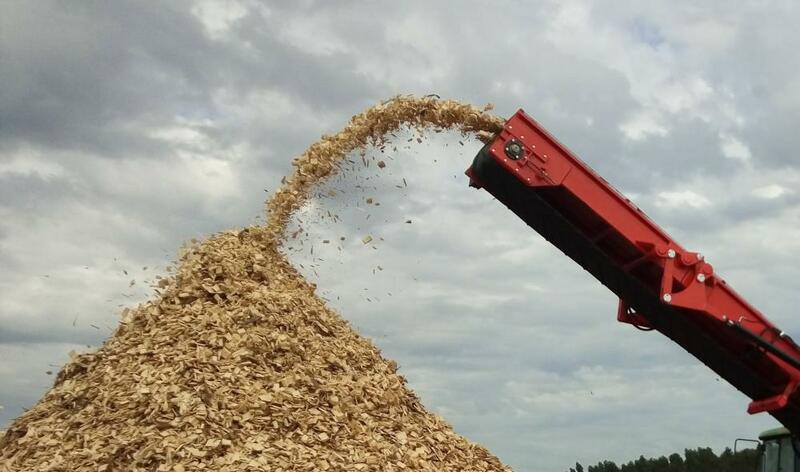 Number of Knives: a und.